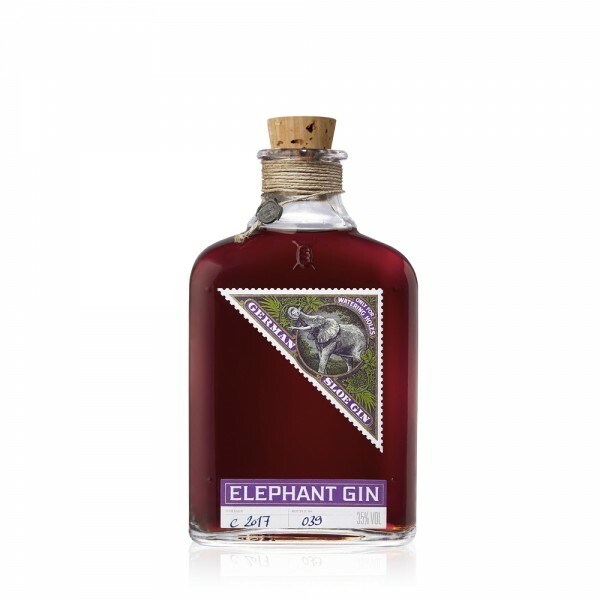 Compared to other sloe gins, Elephant Sloe Gin has a relatively low sugar content paired with a higher alcohol volume of 35 percent. This deliberately discreet addition of sugar triggers a perfect balance between the tart and sweet notes – without the need for additional artificial flavours. 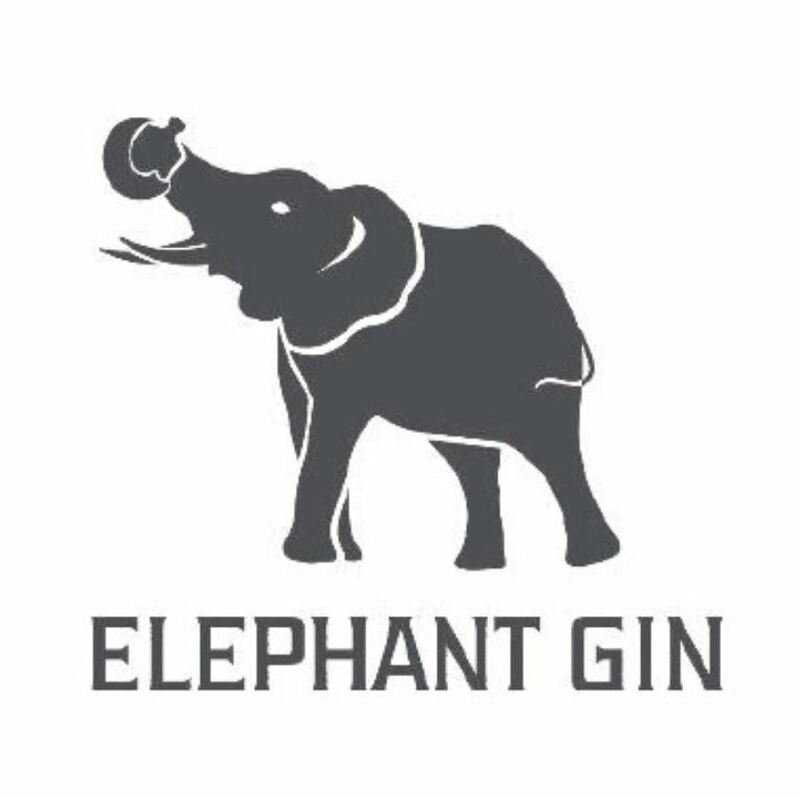 This also makes it ideally suited to mixing in cocktails as well as enjoying it neat. Take inspiration from the quintessential G&T with this fruity twist on a favourite.